C21 Square Stainless Steel Finish Wall Mounted cigarette Bin. Holds Approximately 3000 Cigarette Ends. You can choose between wall mounted and free standing. Durable and weather proof in British conditions. 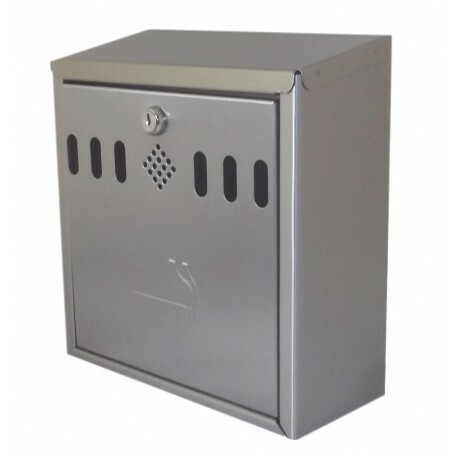 Quality weatherproof brushed stainless steel square wall mounted Cigarette Bin. Ideal for entrances, outdoors, lobbies or smoking shelters. No more cigarette butts littering your entrance.